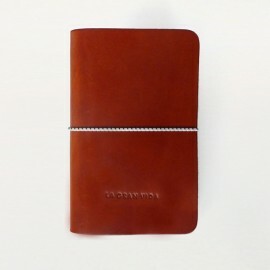 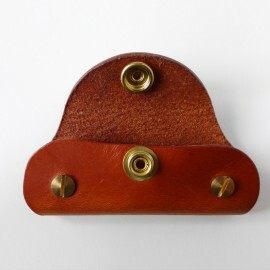 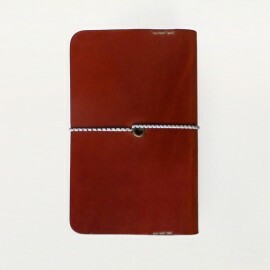 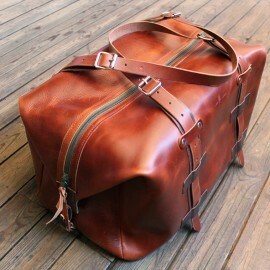 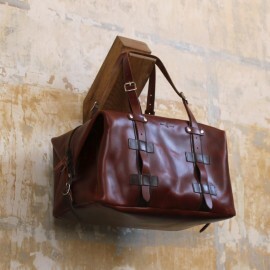 At Rudo y Noble we work with Spanish artisans and noble materials. 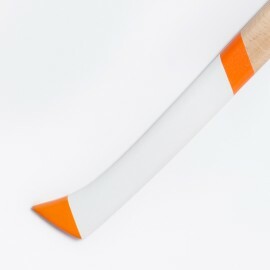 All our products are thought for work and enjoyment. 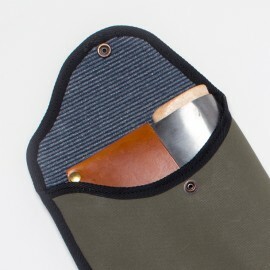 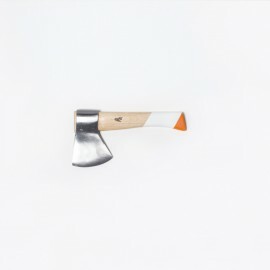 Rudo y Noble is a product edition brand that is inspired by the world of the outside, the forest and the mountain, and also by the beauty and functionality of tools and traditional implements. 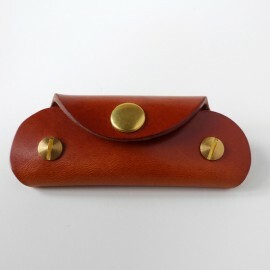 We recover the know-how and the quality of the Spanish artisans —they who enrich the product at every stage— to equip customers with actual long-lasting goods with a simple and elegant design and a deliciously imperfect finish. 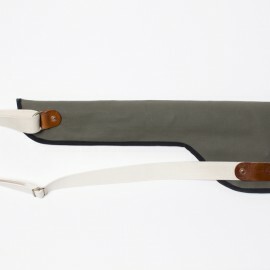 The profit of Rudo y Noble goes directly to support Trasmonte’s labour of small bees recovery. Se han convertido en piezas de deseo: únicas y genuinas. 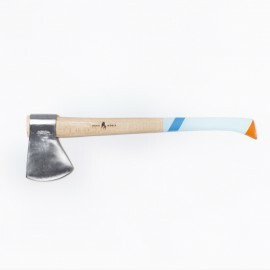 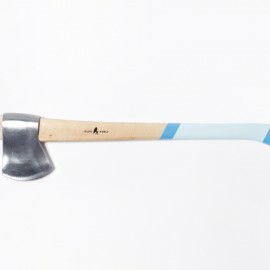 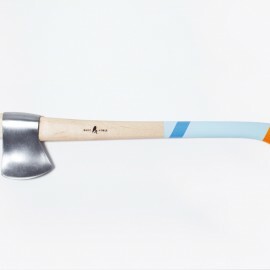 You’ll probably want to purchase an axe from Rudo y Noble and then never use it because it looks so damn good. 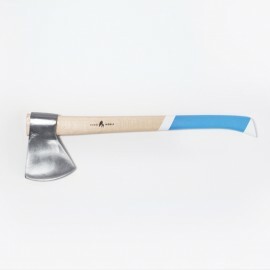 These axes look like they should be displayed on a mantle. 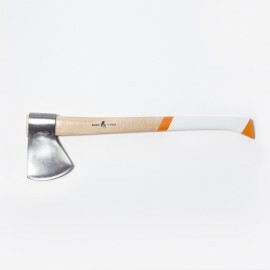 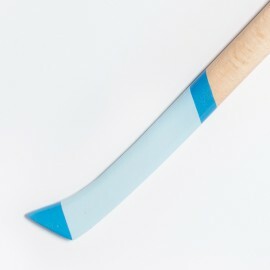 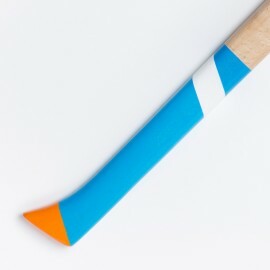 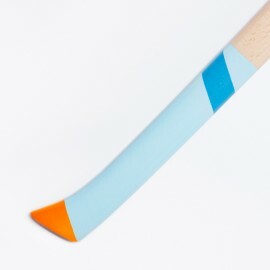 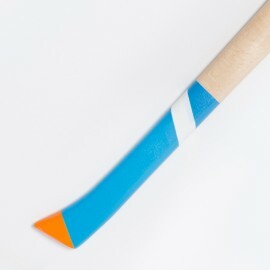 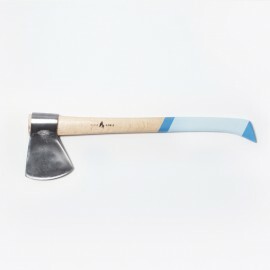 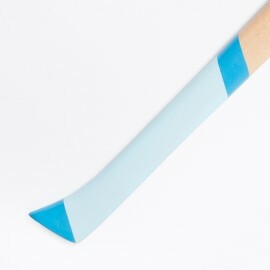 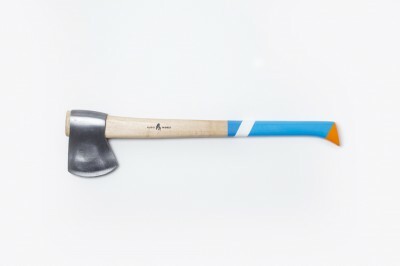 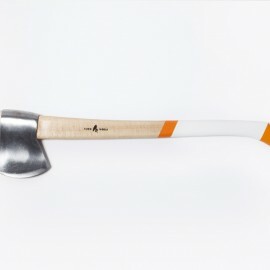 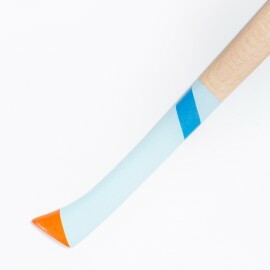 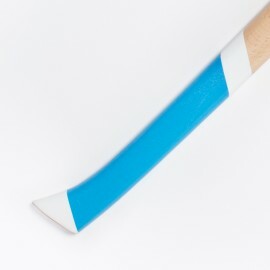 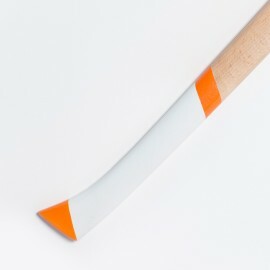 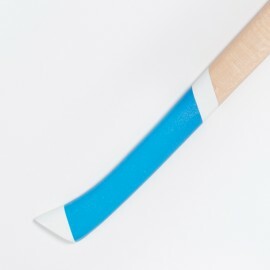 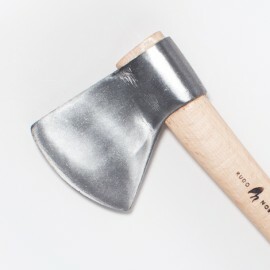 99% of our audience will acknowledge the beautiful design and craftsmanship of the Rudo y Noble axe. 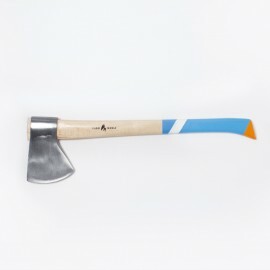 It’s not often we come across cool axes. Although this thing was built to do some serious damage outdoors, it might just look too nice to actually use.